Take advantage of the Lifetime BG Protection Plan! The Lifetime BG Protection Plan® covers seven major systems: fuel, engine, transmission, drive line, cooling, power steering and brakes. For more information give us a call or schedule your appointment today! "Advanced auto, Inc. Did a tire rotation on my car when I was driving cross country from Denver. They were polite, professional, knowledgeable, and got me in quickly. The customer service I received from Travis was incredible; he had the technicians preform a complimentary full inspection of the car, since I mentioned I had an issue driving out and was leaving to drive home soon!" 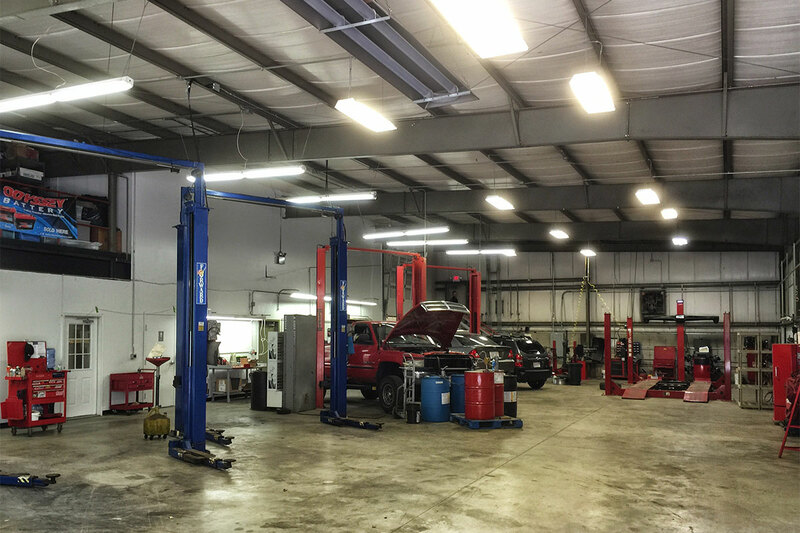 We are a full service, automotive repair and maintenance shop serving the Uxbridge area with many years of consistent and friendly service. We look forward to serving you. Our Professionalism sets us apart from the rest. Visit us for a complete line of maintenance and repair needs, including quality auto parts. 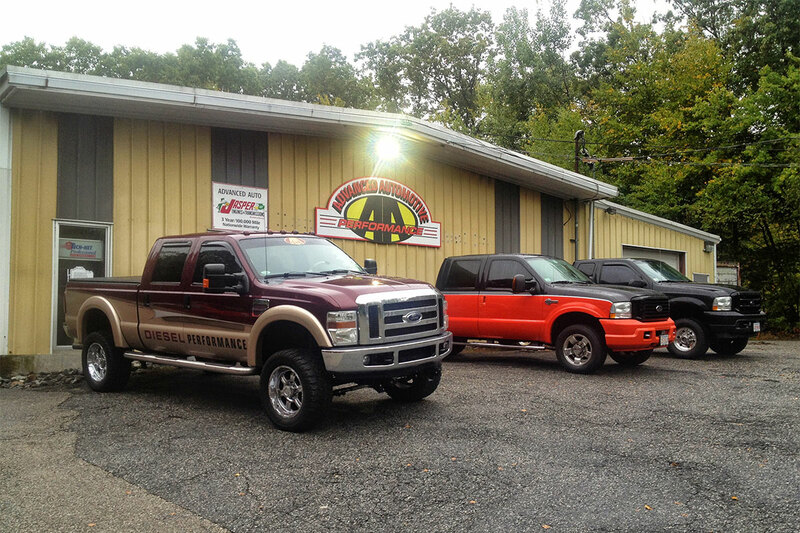 We are a friendly, clean and efficient Uxbridge auto repair shop. Is your car running more roughly than normal? Does the A/C blow warm air? You have many choices when it comes to auto repair. We’re thrilled you’re giving us the opportunity to earn your trust! It’s exciting to be breaking new ground in the auto care industry. To put it simply, most auto repair shops can probably fix your car. However, most do not go beyond the repair itself to make sure your auto care experience is as painless as possible. 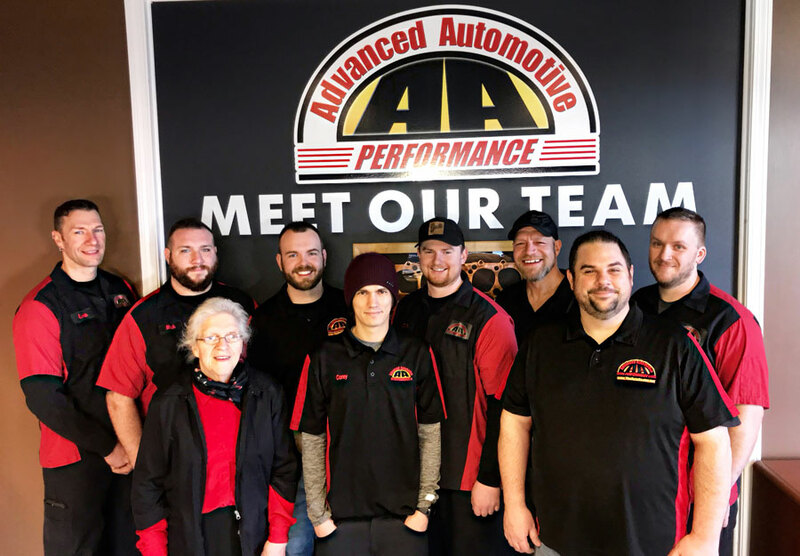 At Advanced Automotive Performance, our primary goals in terms of your auto repair needs are the same from start to finish: To minimize your hassle and maximize your convenience. Are your brakes squeaking and squealing? Is shifting from one gear to another becoming difficult? Does your steering seem less precise? Most people place auto repair in the same category as a visit to the dentist - inconvenient, painful and dreaded. We get it! Auto repair is typically unexciting, unplanned and bothersome. It doesn't have to be, that is if you choose Advanced Automotive Performance as your auto care professionals. 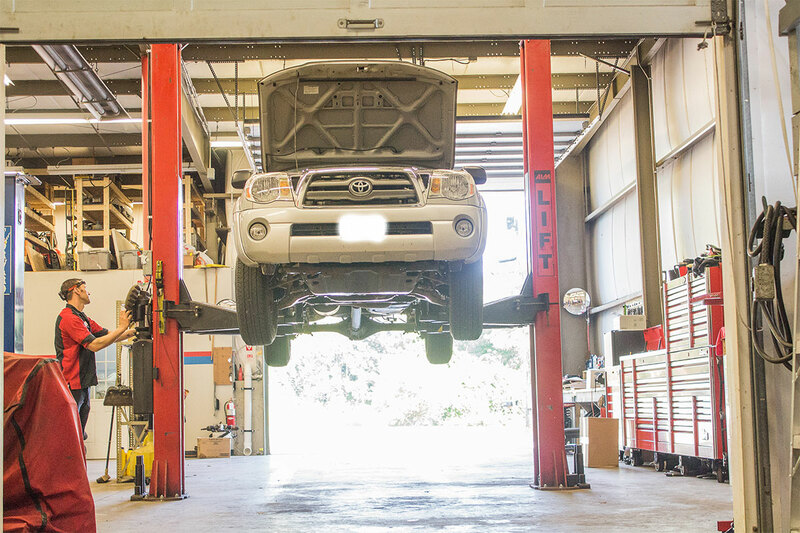 We work hard to understand all your vehicle needs. We present the best auto care plan to maintain safety and reliability. We strive to make the auto repair process painless. We work to maintain all vehicles for the long term. We seek to build and nurture lasting relationships. Advanced Automotive Performance is changing the way auto repair is done. When you bring your vehicle to us, we will lessen, if not eliminate, your pain, frustration and inconvenience. Our dedication to provide you with a convenient and painless auto repair experience goes far beyond anything offered by even the best shops in our industry. Yes, we have all of the requirements to be considered a top shop - a 5-Star Reputation, ASE-Certified Technicians, advanced inspection tools and state-of-the-art repair equipment - but we take all of this a huge step further with our VIP Peace of Mind Loyalty Program. Less Financial Stress: We'll help you put together a realistic budget for your yearly car maintenance. You'll know all your needed services, and their costs, well in advance. More Convenient: We'll pre-schedule your maintenance appointments for the entire year, and we'll reach out to remind you before each appointment - just like the dentist does. Fewer (if any) Breakdowns: Seeing your car on a regular schedule allows us to catch most issues before they cause a breakdown and/or increase the costs of repairs unnecessarily. Huge Savings: As a VIP member, your long-term commitment to properly maintaining your vehicle earns you huge discounts off services. Drive Our Car While We Service Yours: Free loaner vehicles are available to VIP members. Extended Warranty: Warranties on most repairs are extended for VIP members from 24 Months/24,000 Miles to 36 Months/36,000 Miles. Our VIP Peace of Mind Loyalty Program streamlines the auto repair process, benefiting you in both the short and long term with more convenience, more savings, and less headaches and stress. We stand behind our work with a 24 month/24,000 mile warranty on both parts and labor. We'll fix it right the first time and get you back on the road.